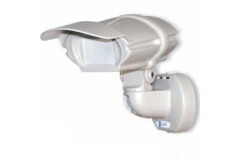 Luminite 12 volt external PIR for lighting control 15m GX200s are used mainly by the CCTV industry w..
Luminite 12 volt external PIR for lighting control 40m GX200s are used mainly by the CCTV industry w..
15 meter lens, the TX500 WIRELESS DETECTORS are battery operated (PP 3 type) and have the same appea..
40 meter lens, the TX500 WIRELESS DETECTORS are battery operated (PP 3 type) and have the same appea..
Luminite RX16 16 zone wireless receiver complete with one 4 zone module as standard, this receiver m..
Luminite RX16DC 16 zone wireless receiver complete with one 4 zone module as standard, this receiver.. 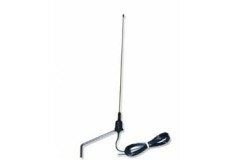 This high performance external aerial will improve radio reception for the following receivers. RX40.. 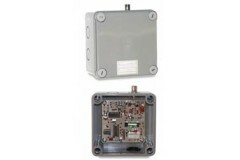 The RX400 is a single zone receiver for the TX500 wireless PIR detectors. 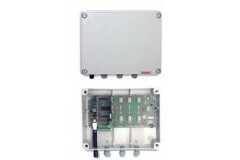 The N/C (normally closed) ..
Luminite 4 zone xpander module. Relay expansion module for RX16 This module plugs on to the RX16 mot..
Luminite PC1 Power relay with timer and light sensitivity module for RX16. This useful module can be..
LUMINITE EX6 Walk Test Sounder EX6 sounder can be plugged in to the RX16 receiver to provide an audi..
Luminite 15 x 20m 90? 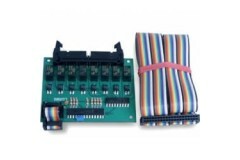 lens with RS485 connection. 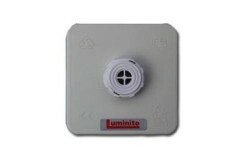 LGRS range of Hard Wired Passive Infra Red Detecto..
Luminite 40 x 4.5 metres lens with RS485 connection. 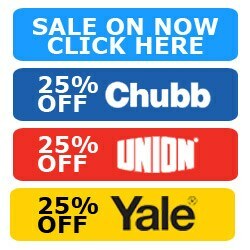 LGRS range of Hard Wired Passive Infra Red Dete..
Luminite 12 metre x 90 deg horizontal curtain lens with RS485 connection. LGRS range of Hard Wired P..
Luminite 12 metre x 90 deg vertical curtain lens with RS485 connection. 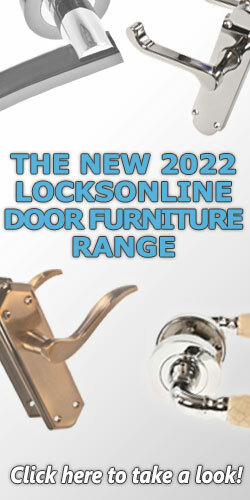 LGRS range of Hard Wired Pas..
Luminite 15 x 20m 90? 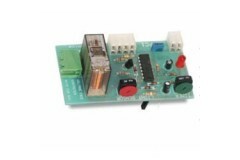 metres lens with RS485 connection. 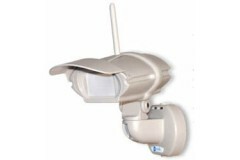 The LGWP range of Wireless Passive Infra R..
Luminite 40 x 4.5 metres lens with RS485 connection. 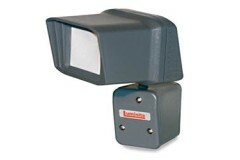 The LGWP range of Wireless Passive Infra Red D..
Luminite 12 metre x 90 deg horizontal curtain lens with RS485 connection. The LGWP range of Wireless..
Luminite 12 metre x 90 deg vertical curtain lens with RS485 connection. 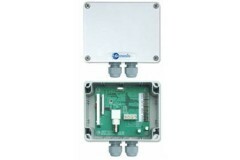 The LGWP range of Wireless P..
Luminite Genesis Masthead forms the heart of a Genesis Wireless system. 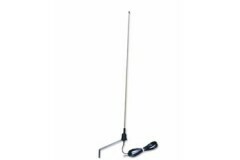 Its purpose is to receive al..
Use this aerial with either the LGMT434 Masthead or LGMRU4X4 to achieve maximum reception range. Thi.. 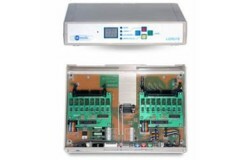 The LGRU16 relay unit provides up to 16 physical alarm and tamper outputs which can be connected to ..
Luminite 8 zone expander module with tampers so suit LGRU64 & LGRU16. 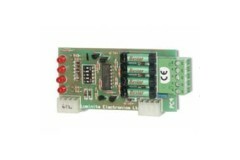 The LGRM8 relay module provide..